As I sit here listening to the latest track from Hugo Manuel (aka Chad Valley) in “Real Time”, I’m looking ahead to the week after next at the fantastic lineup scheduled for Wrongbar in Toronto, Oct. 15th. Wanna go? Courtesy of Live Nation, I’ve got one pair of tickets to give away for the show. There are two ways to enter. Either email me at chris AT indiemusicfilter.com with “VALLEY SHELLY” in the subject line with your full name in the body. Or, RT my tweet about the contest. Each way enters your name into the draw. Deadline is MONDAY, OCT 14TH at NOON (EST). I’ll notify the winners that day. 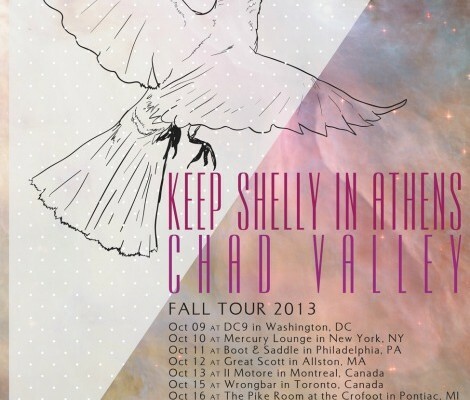 Due to international travel visa issues, Keep Shelly In Athens will no longer be able to travel to Toronto for their concert with Chad Valley scheduled for Tuesday October 15th at Wrongbar. As a result, the show has been cancelled. Refunds are available at point of purchase. Live Nation and Keep Shelly In Athens apologize for the cancellation and for any inconvenience. Chad Valley will still be performing in Toronto that evening (Tuesday, October 15) at the Horseshoe Tavern (370 Queen St W). Admission is free of charge, subject to capacity. Please visit www.HorseshoeTavern.com for more information. “Shell Suite” by Chad Valley, taken from the Equatorial Ultravox EP, available now on Cascine. 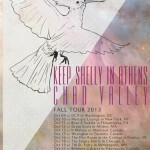 Chad Valley – “Shell Suite” from stereogum on Vimeo. NXNE starts in a couple hours and I haven’t posted my picks yet. They are on the way. Hang tight. In the meantime, check these out. Clap Your Hands Say Yeah want you to have their first single called “Same Mistake”, off their third album Hysterical. Look for that John Congleton produced album September 20th in the US, and September 12th in the UK, Europe, Japan, and Australia. Hamilton band Dark Mean have just released their self-titled full-length album and here’s another track off the record. While checking the Broken Speaker today, I saw they had posted new songs from Toronto’s Hooded Fang. 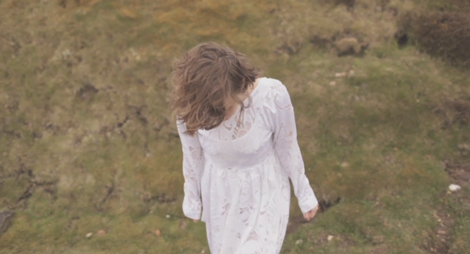 Head there to channel that 60s beach vibe in “Den Of Love” and “ESP”. Thought I’d end this post with a video, here’s UK artist Chad Valley (aka Hugo Manuel) with his first single “Now That I’m Real (How Does It Feel? 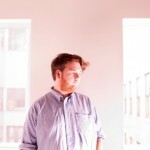 )” off his EP, Equatorial Ultravox, which will be released June 21 on experimental pop label, Cascine. Now That I’m Real (How Does It Feel?) from chad valley on Vimeo.